Zel McCarthy has been named vice president of Beatport Media. He previously served editor in chief of Thump, the electronic music and culture channel at Vice Media. In his new role, McCarthy will oversee editorial, video and photo content. 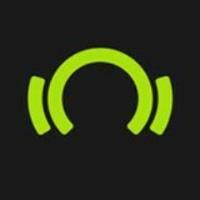 Follow Beatport of Twitter for the latest in electronic music and culture.